Buy now & finish at your own pace. This course will cover research conducted on different areas of nutrition such as high fiber diets, disease prevention through nutrition, the best type of diet for weight loss, the effects of diet on neurocognitive function, the real effectiveness of oral supplements, and under what scenarios we receive the most benefit from them. Additionally, areas of nutrition research that highlight the benefits of exercise & diet on longevity and quality of life will be discussed. 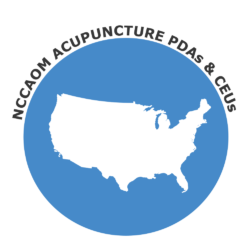 Get NCCAOM Approved Acupuncture CEUs in Nutrition & Research. 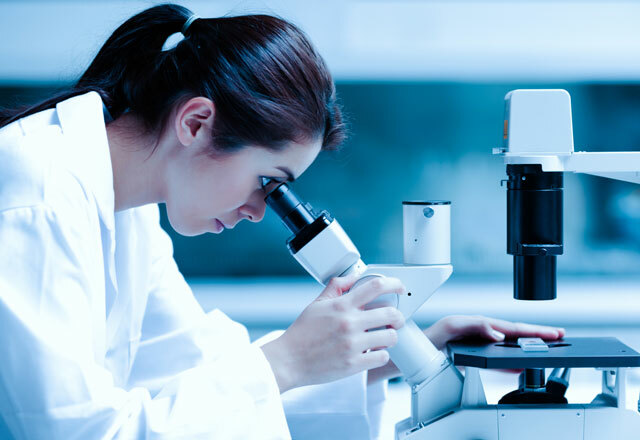 Browse NCCAOM Recertification packages & Online Courses – Complete your NCCAOM Recertification online, at your own pace!